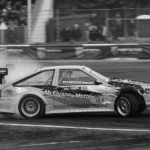 Niall Gunn contributed massively to the growth of European Drift Community. 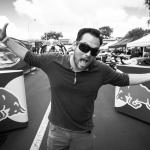 He is the organiser of Drift Allstars, top drifting series in Europe. I had the opportunity to talk with him. We discussed drifting, Drift Allstars 2016 calendar, new regulations and taking over the World. – I am from Watergrasshill, a small village north of Cork, second biggest city in Ireland. Also the same area many of the top Irish drifters come from, we live all within 60 minutes of each other! James Deane, Walton/Julian Smith, Jack Shanahan and the McNamaras. – Currently putting the finishing touches to our opening event at YAS Marina in Abu Dhabi! And also launching our other activations operations for what we are doing in the Middle East. – So, tell me, what is the whole idea of the expansion to Middle East and Asia? – We have been active here for many years in the Middle East! Just from consulting in events developing for the national championships. One thing led to another and were then asked to bring in DA show into that country ! Until I know the national championship is strong there, there is no point in us coming in with international drivers. You have got to have your local drivers put it up to the international ones! I think in the Middle East there are 2-3 drivers that could win or Top 8 straightaway in Europe! I want to give them guidance. So many national championships go down the wrong path in Europe and its best to help them from the start! Middle East is still young, but it’s already overtaken the majority of the national championships in Europe and there’s a big future here. – I’m quite normal down to earth person, focused on making the best of moments! A bit like this YAS Marina event, putting all 8 years of our events experience to make this event extra special! – Participating in Goodwood Festival of Speed, how was that like? Do you think it’s a right place for drifters? Drifting didn’t earn its heritage yet. – Okay drifting doesn’t have much of a heritage but what it did earn is respect and made a mark on what is the biggest car festival on the planet , being the most heavily spectated event outside of F1. Drifting is here to stay and everyone loved it, just wait till you see what Lord March wants to do with drifting in 2016! 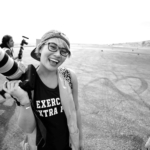 – What inspires me is people developing brands products and ideas and bringing them to life! I hate repetition and love seeing other event organisers really pushing there products and evolving there brands and not worried about risk. Some great people out there doing new things with the sport of drifting and I’m always learning and evolving our product at Drift Allstars. 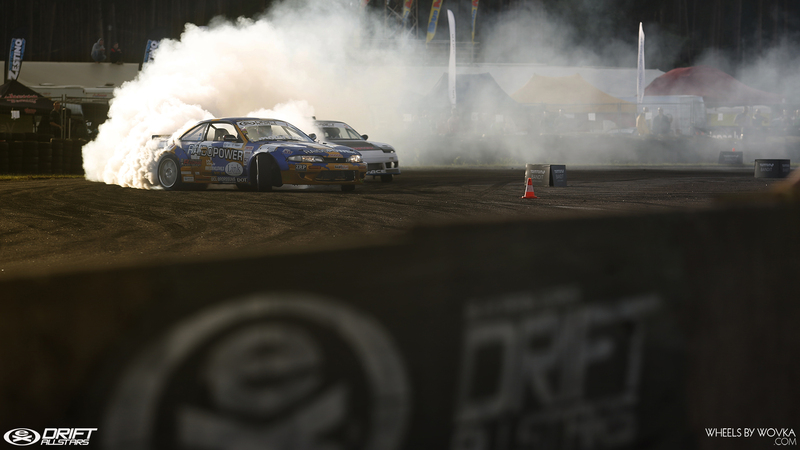 – What for you is the most enjoyable part of organising drift events? – Funnily enough I find it hard to enjoy the events! So much attention to detail with us and all our team is focused on delivering one of the best motorsport platforms out there! The semi finals/finals are always enjoyable as the drivers really have the cars on the edge of control! These cars have totally exceeded our expectation of where they have gone now. Crazy to see it change so fast. – What do you think will be the highlight of 2016? Mondello Park looks to be awesome on paper..
– Mondello has to be up there, I think it will earn its mark as a classic destination like Riga! It has all the ingredients of what could be one of the best events of the year! YAS Marina next week is a 4 year planning exercise and to have it finally is amazing at what is the most exclusive F1 circuit in the planet! I think the finals in South Africa will be amazing! It’s my favourite city I’ve been to and the promoters already been working on this 5-6 months! Think music/custom track all rolled inside a stadium should be a great way to end the year and maybe the biggest drift event ever conceived!! Best drivers on the planet hand selected with 40-50,000 fans. 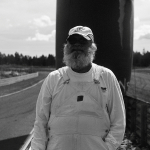 – How did drifters greet the new regulations about blacklisting chassis before 1996? – Most where okay about it! 99% of the drivers agree we need this! And if we don’t do this now then the drivers themselves will struggle in the future! Okay, the older chassis’s may get pushed out but it’s only effecting a tiny percentage of the market, maybe 30-40 drivers! Funnily off the back off that release we had confirmation on 3 X 2016 new chassis for this season ! It was surprising, a lot of drivers in the USA agreed with us, also we need progress – you don’t see 1994 Ford Fiestas in World Rallycross against Sebastian Loeb in a 2016 Peugeot WRX! – Which is the most enjoyable event you’ve been to/done? 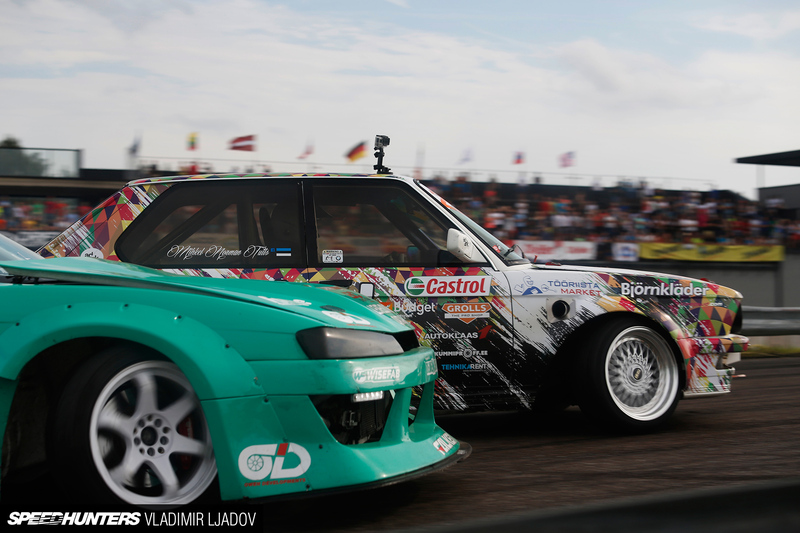 – Lithuania Drift Allstars . Antanas, our promoter there, does a great job and over the years we’ve thrown around some big ideas! This circuit over a bridge was a wild one. Awesome circuit in a city centre over a bridge with a cool festival vibe! It’s really what a lot of events in Western Europe are missing. Now He has joined our team for all stops on the tour, so expect some new things this season. I have to mention that the craziest event before that was in Bucharest, Romania! Most insane layout to date outside Ceaucescu Palace (2nd biggest administration building to the pentagon) that event had everything and the course was awesome! The 25,000 fans that turned up went crazy for this event and even with the big headaches of that event it still blows my mind what we did that night. – So, Antanas is on your team now, but why are we missing out on the Lithuanian round this year? Too many events in Baltics? – Lithuania is always a highlight, but the country is struggling and without government support it makes no sense! It was a great event, everyone like it and to this day no other street event in Europe matches it! Hopefully the government will step up and realise drifting is bigger then rallying! I’ve seen the job Antanas did (renamed Kevin Now!!) and he always wants the best, progress will be important piece of our team as we expand. He earned his place on the team as to this day it’s unheard to run evens like this in Europe and he likes change like myself! Anyone can rent a circuit but let’s be different! – Going through the calendar one more time, no Scandinavia at all. You don’t afraid to loose all those awesome drifters from NOR, SWE, FIN? – Funnily enough we have more Scandinavian drivers signing up for 4-6 events for this season then ever before! Again Sweden is in a financial struggle too, but I think it’s the right thing to do! Give it a year break. We looked at Norway too and there is a huge hunger in that area! We are already in talks with 3-4 major promoters so I’m pretty confident it will be back in 2017! So many talented drivers in that area and when we return it needs to be justifiable a huge event! 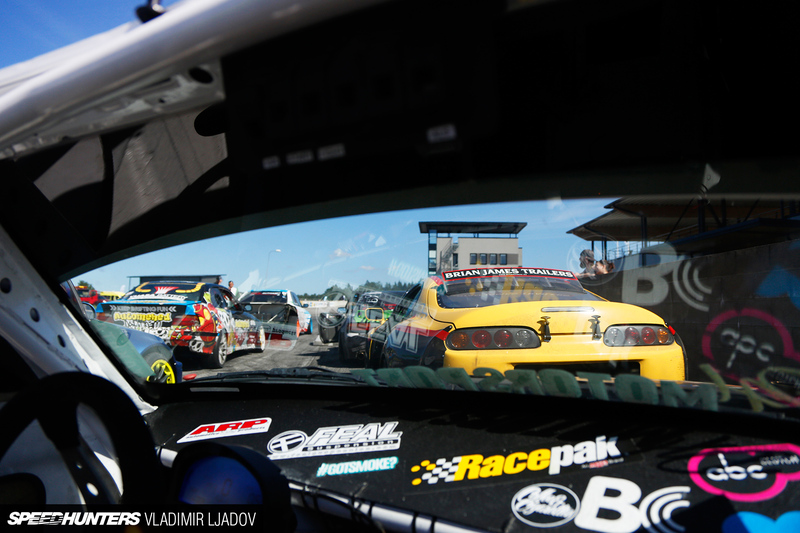 – How do you see Drift Allstars in five years? – 5 years, that’s an interesting one, we are growing fast. We just added our new 3 year plan and I believe more in organic growth and growing with the drivers so it’s sustainable for all parties! 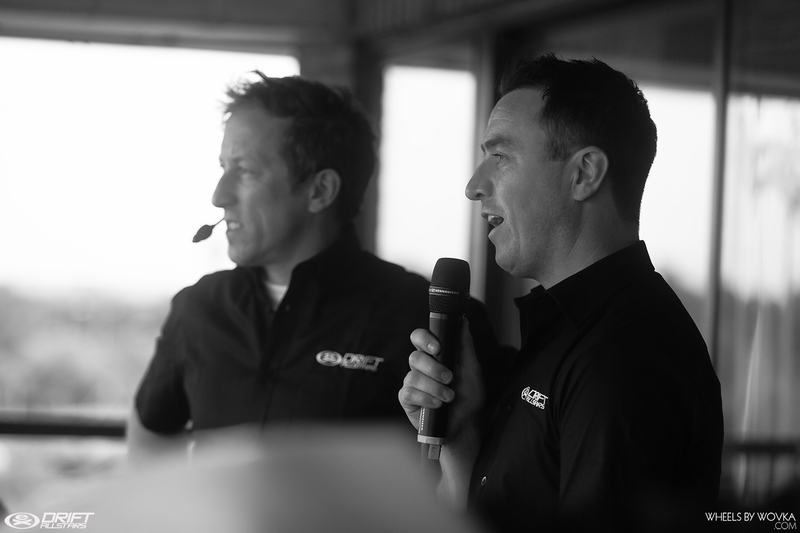 I get a lot of inspiration off other global motorsport championships like World Rallycross and the FIM World Motocross as I know the management team there quite well! I believe we can grow to 12-14 rounds a season, add live TV and more stops outside Europe is they key! – The challenge! Every day is what you make it and what’s interesting about drift, everyday we get a different opportunity! We are still at 20% of what we can in fact do at Drift Allstars which is exciting! I like progression and lucky to wake up every morning to work on this exciting project! Everyone in our team loves progression! Our team is young, but hungry to shake things up in the motorsport world.